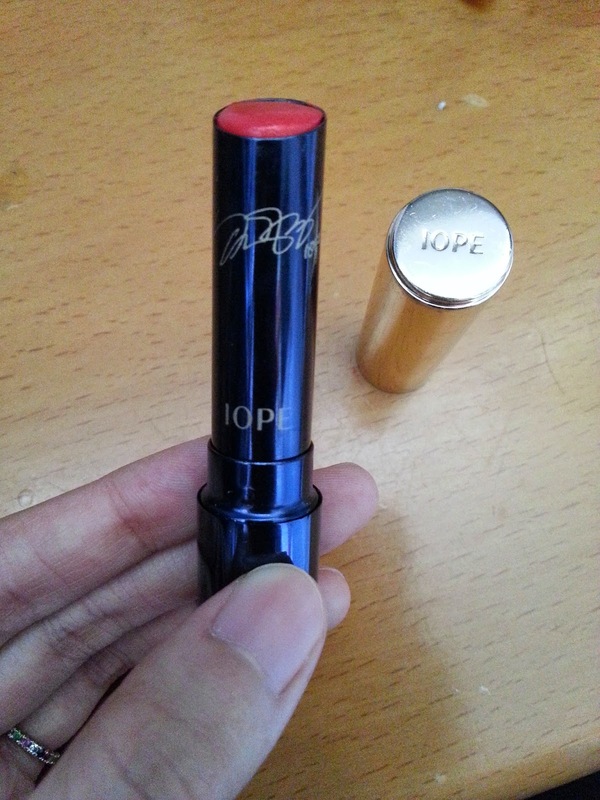 talk about this IOPE lip stick! 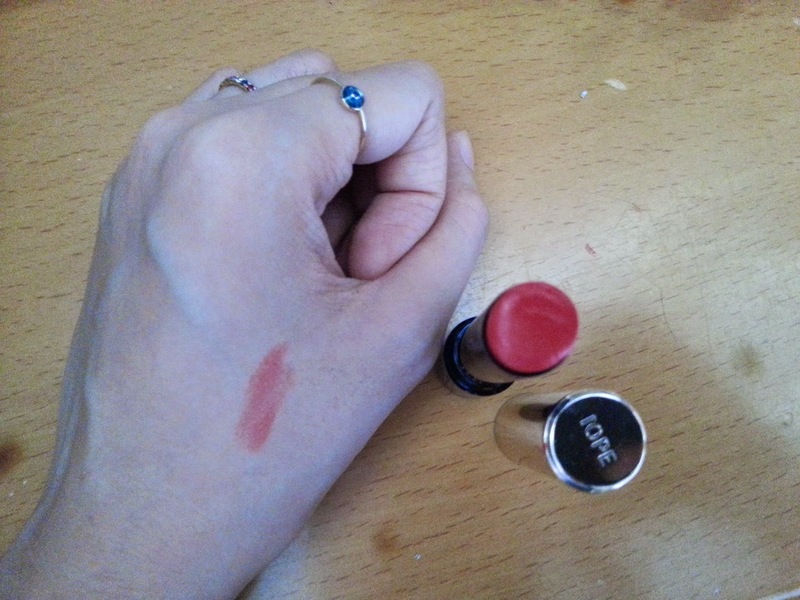 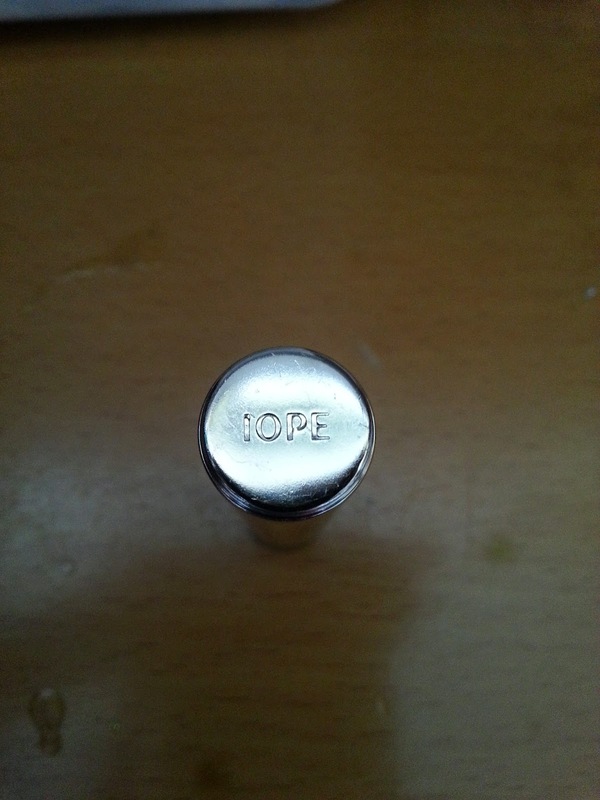 Compare to 3ce lip crayon, this IOPE one is more watery, but also very colorful. 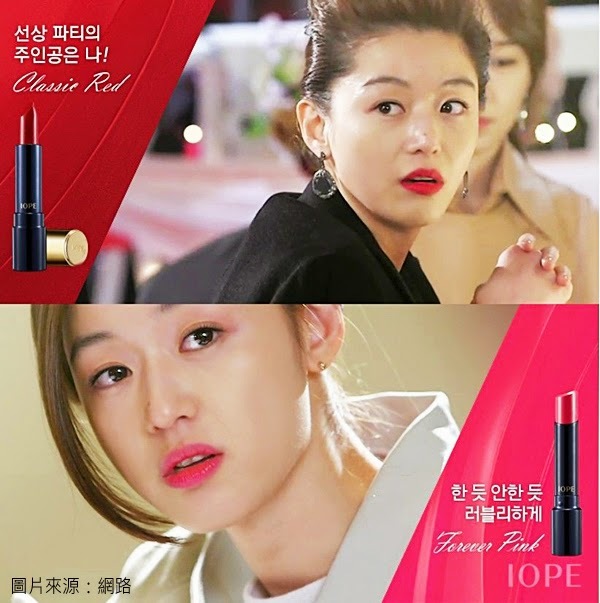 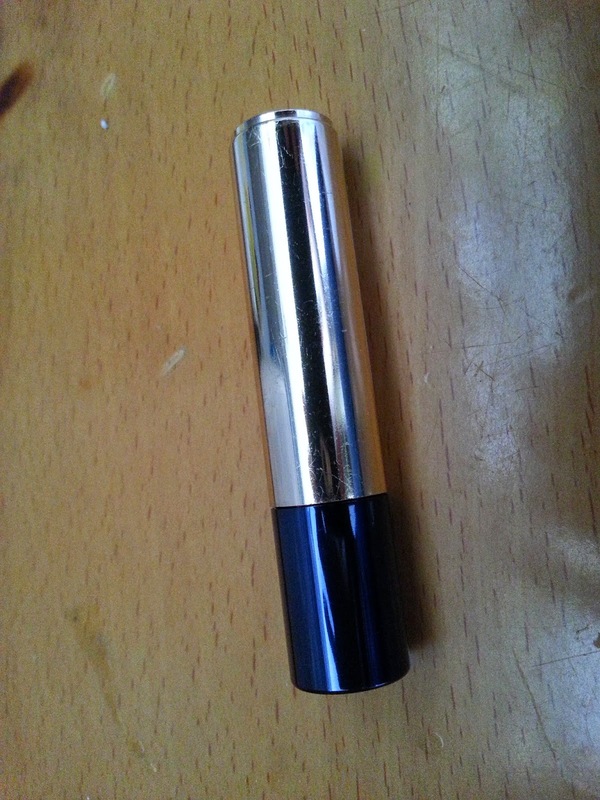 <Men from star> is also using this lip stick!! 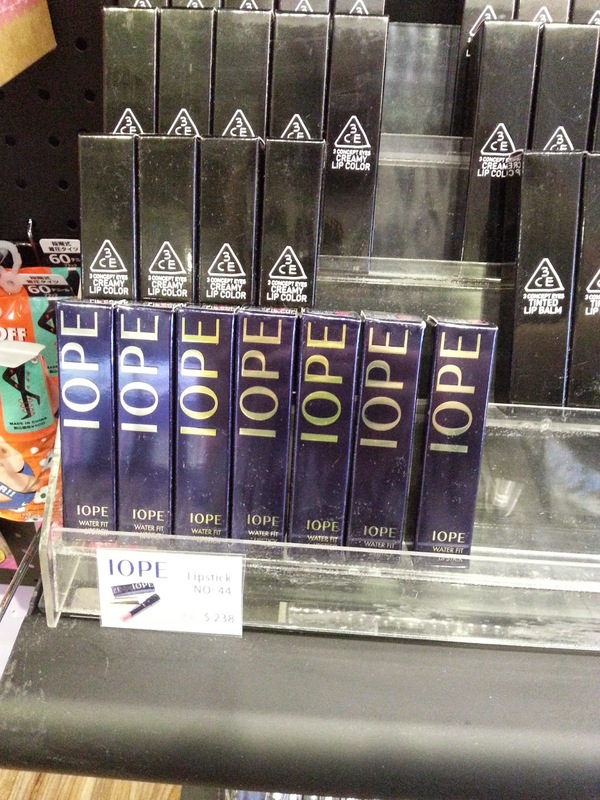 So it is always stock out in Korea!! 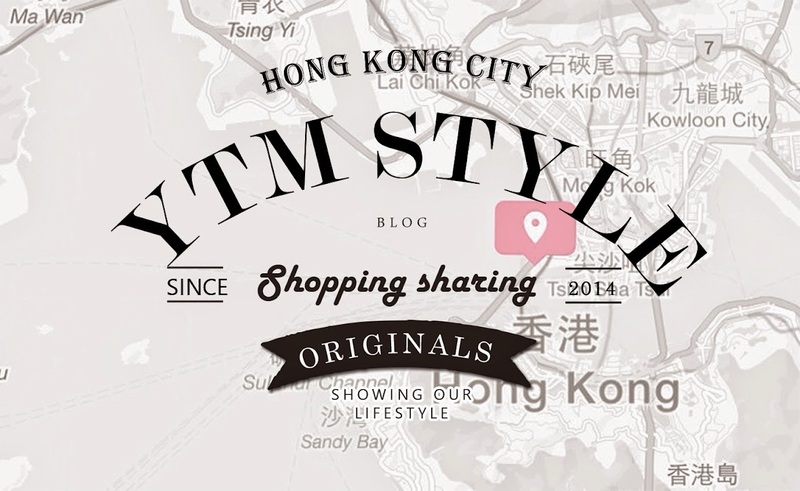 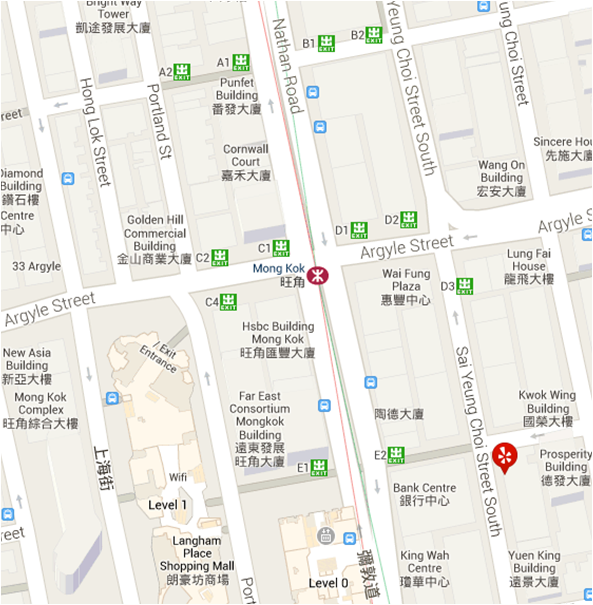 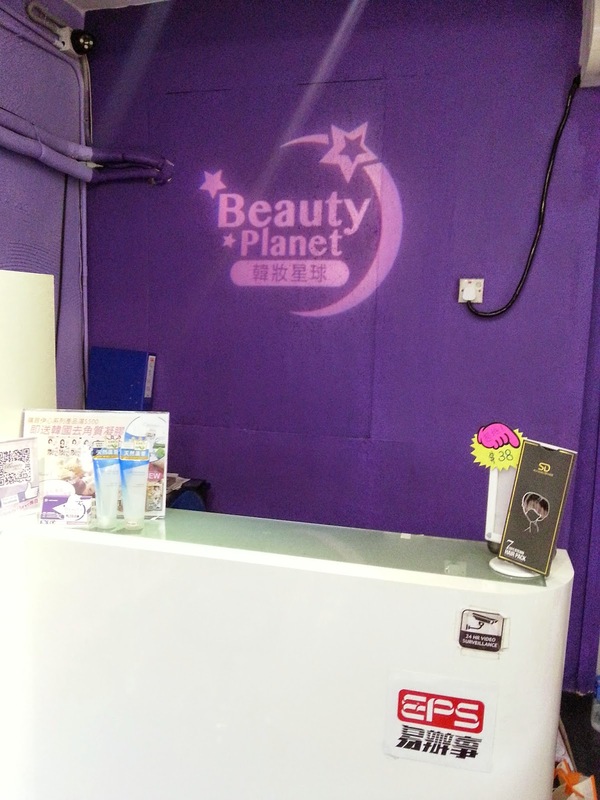 But, i think it is a little bit expensive, it cost $238 in Mong Kok.